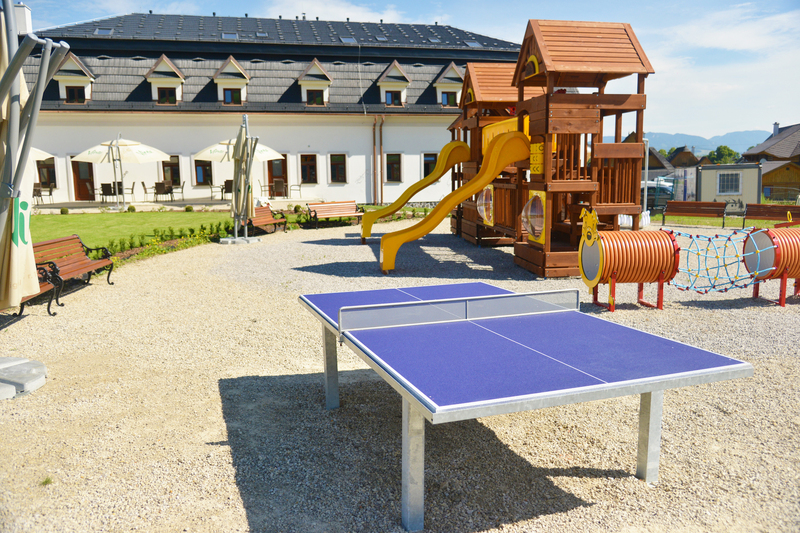 In Zemianska Kuria in Chalúpkovo We do not forget about our youngest guests. 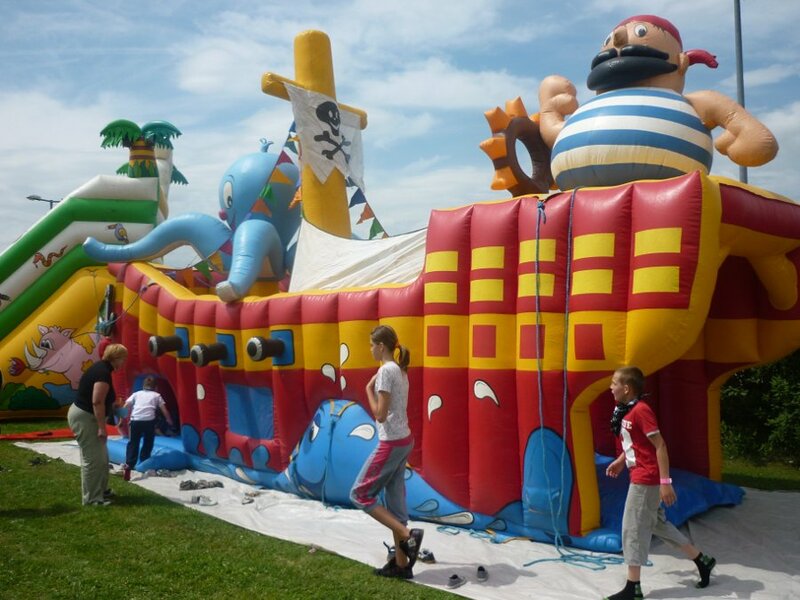 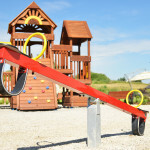 We will be running the biggest children’s playground in the area. 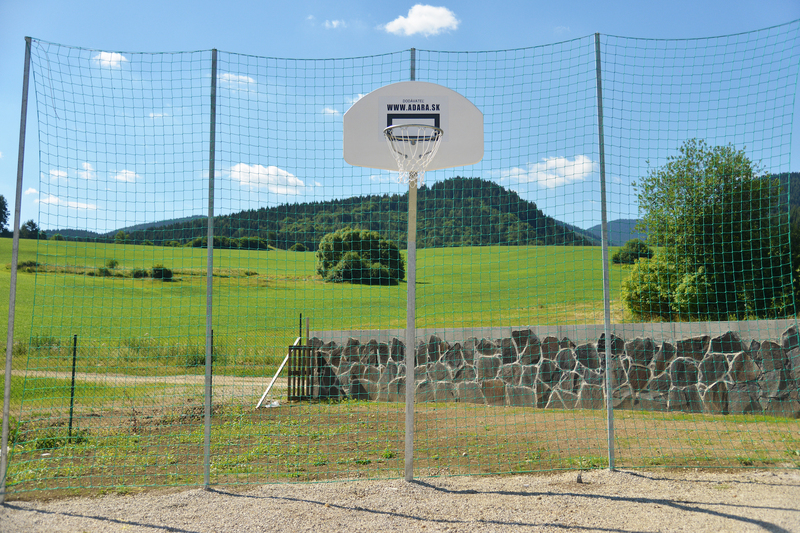 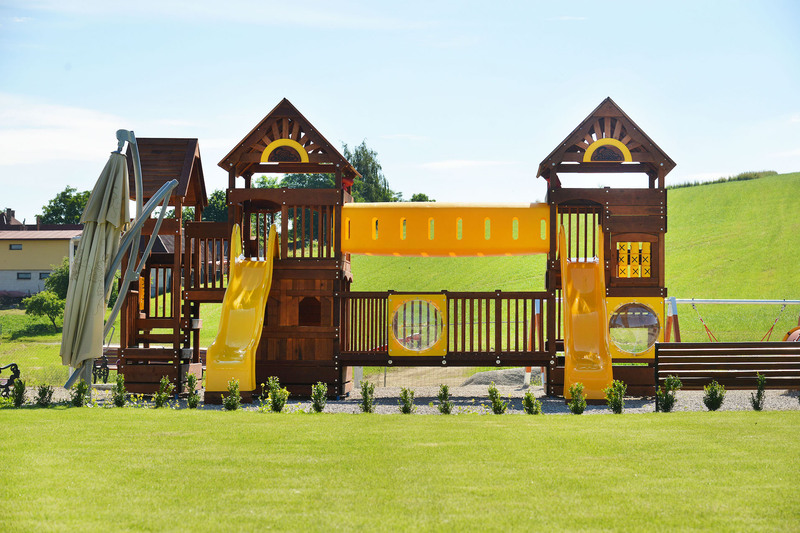 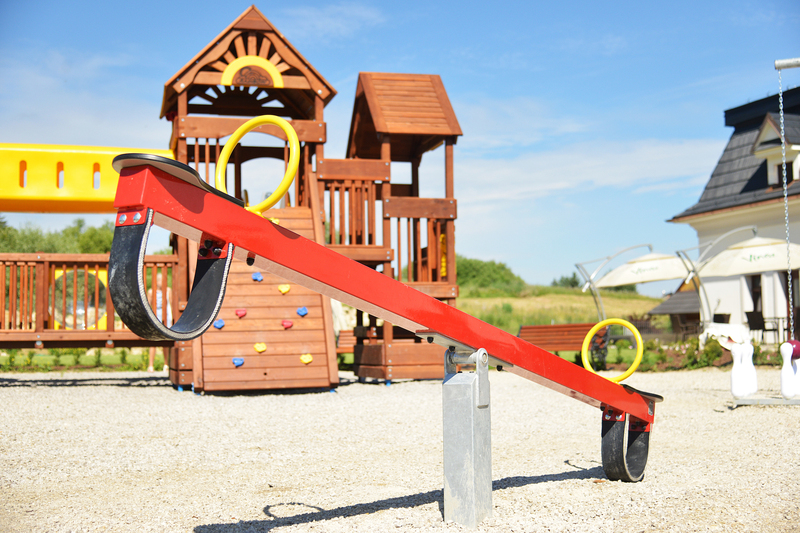 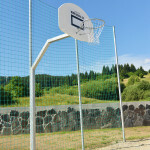 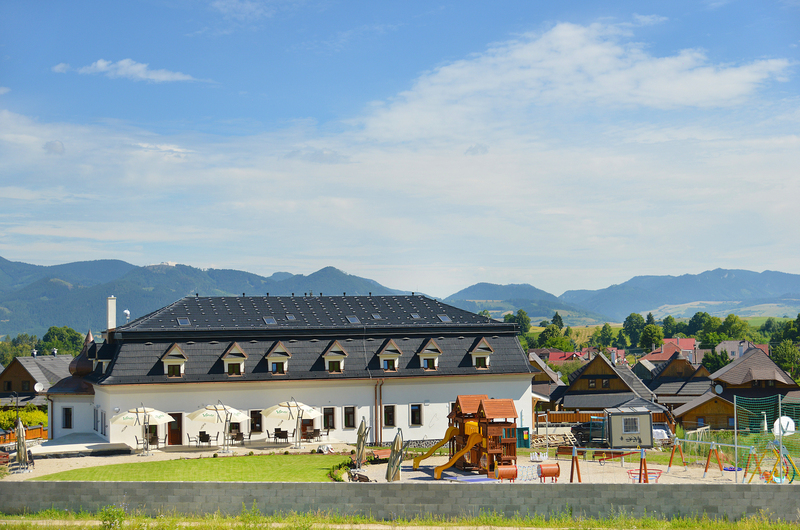 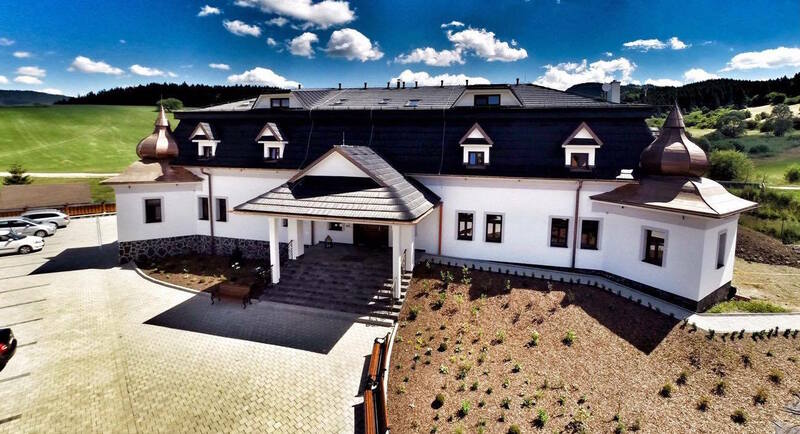 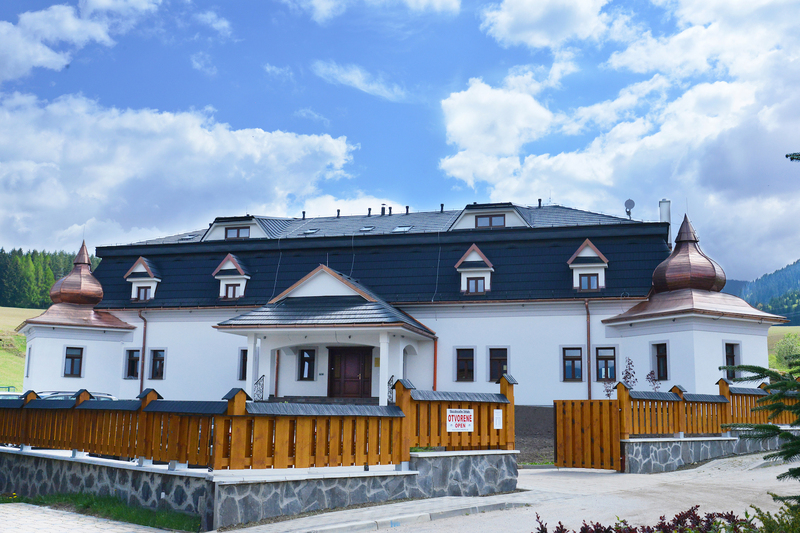 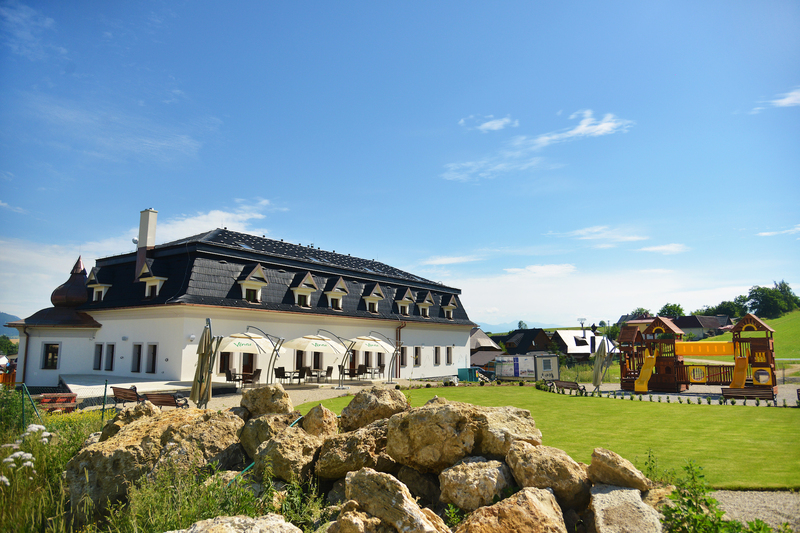 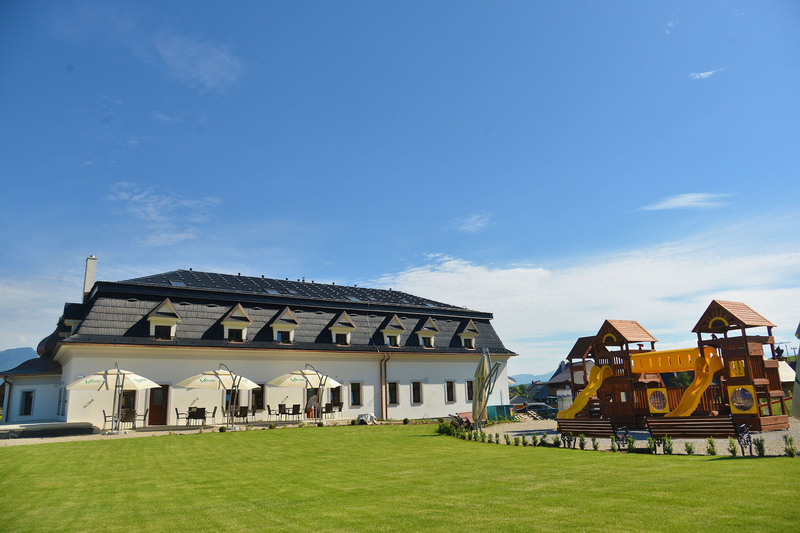 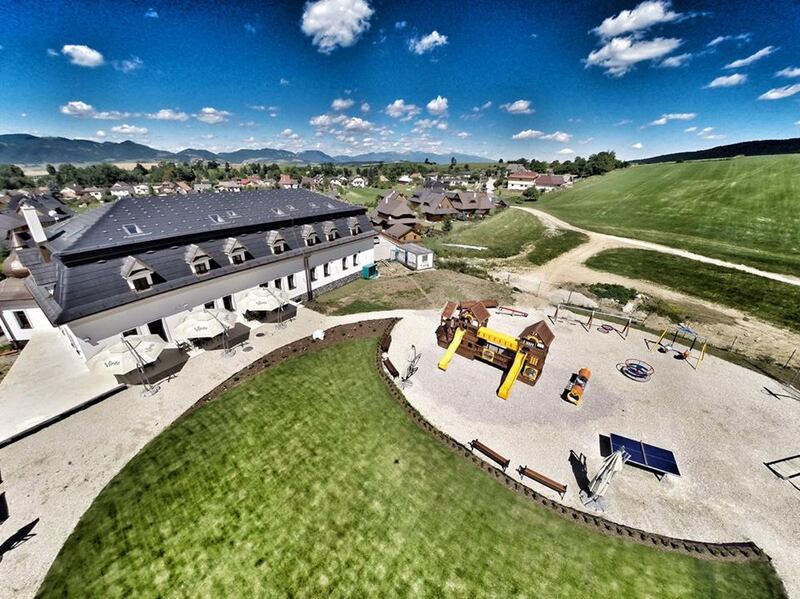 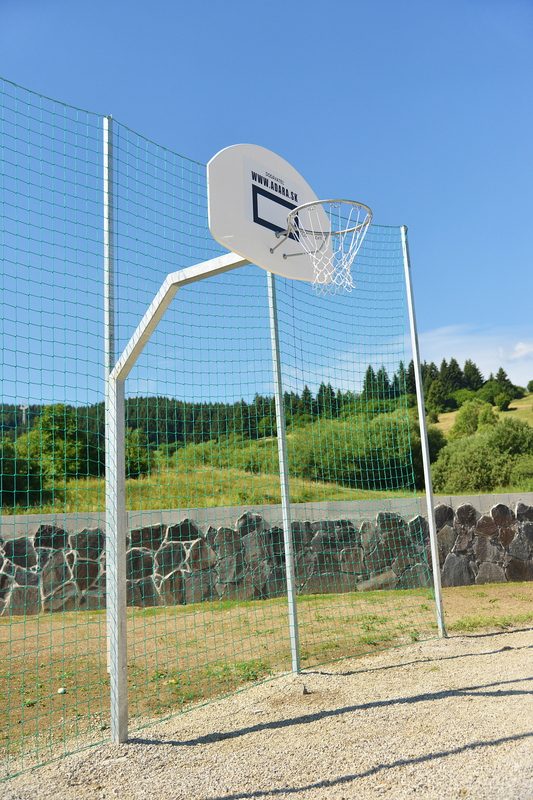 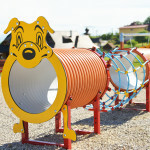 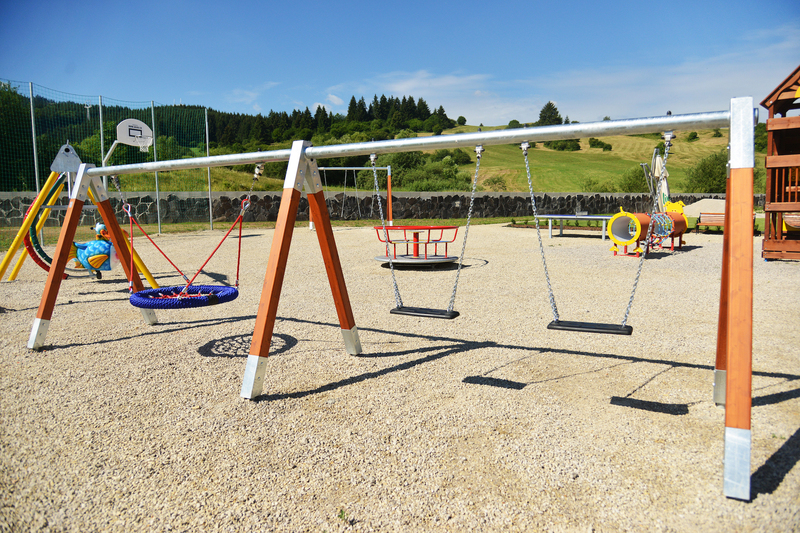 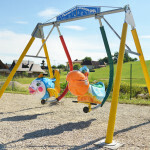 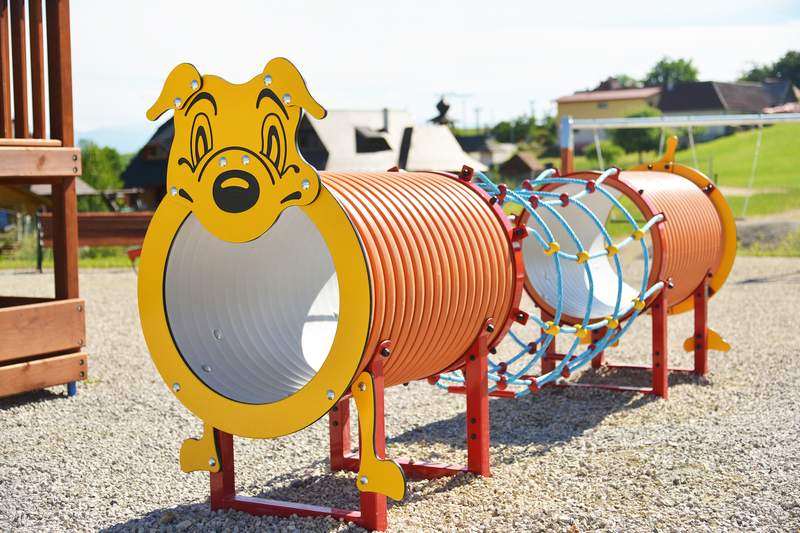 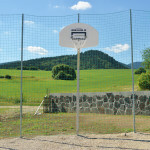 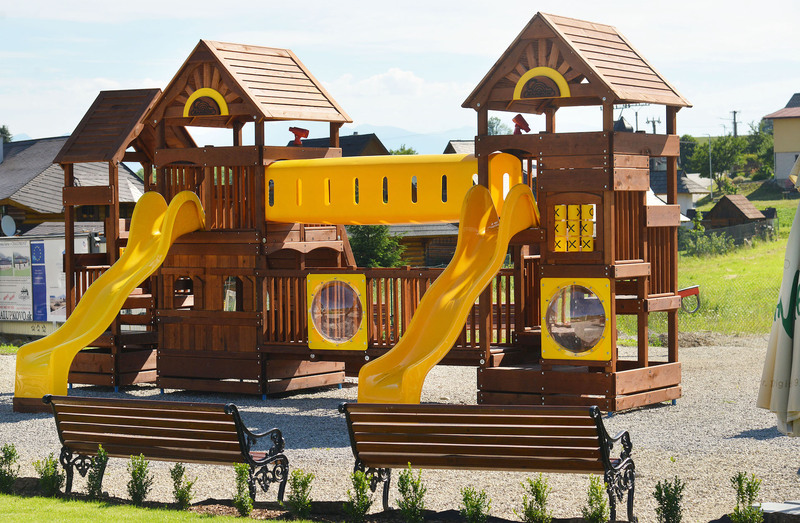 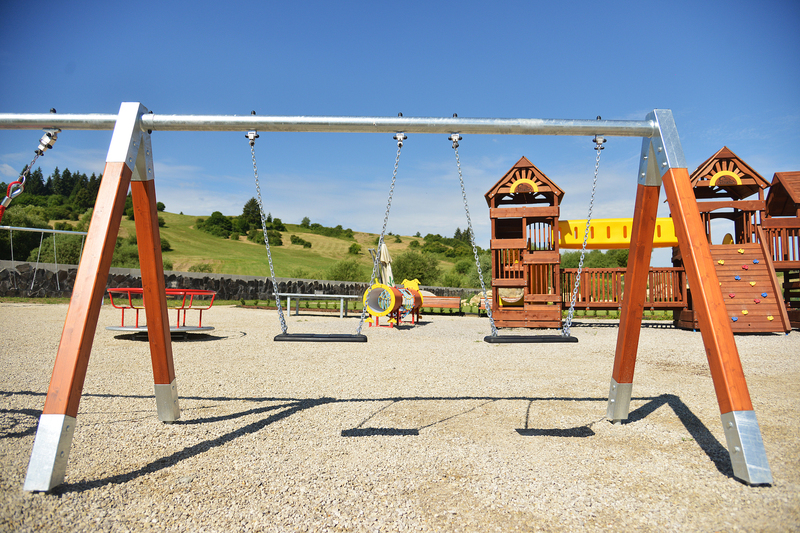 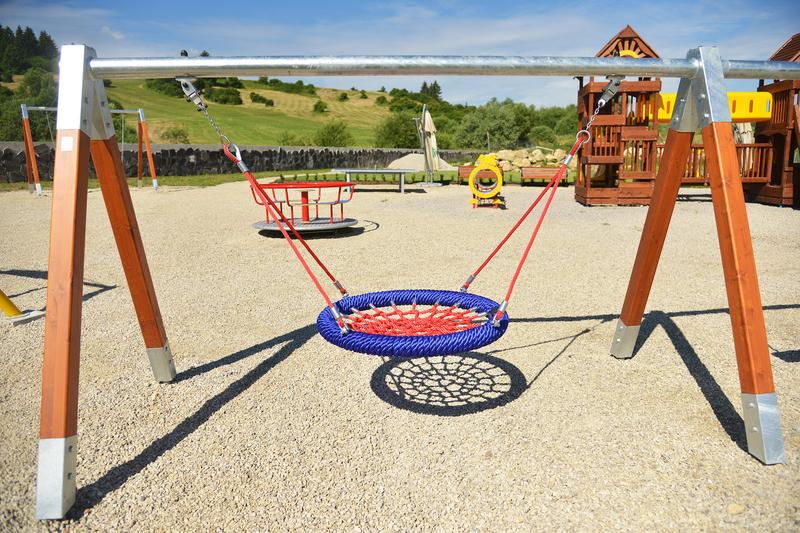 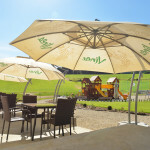 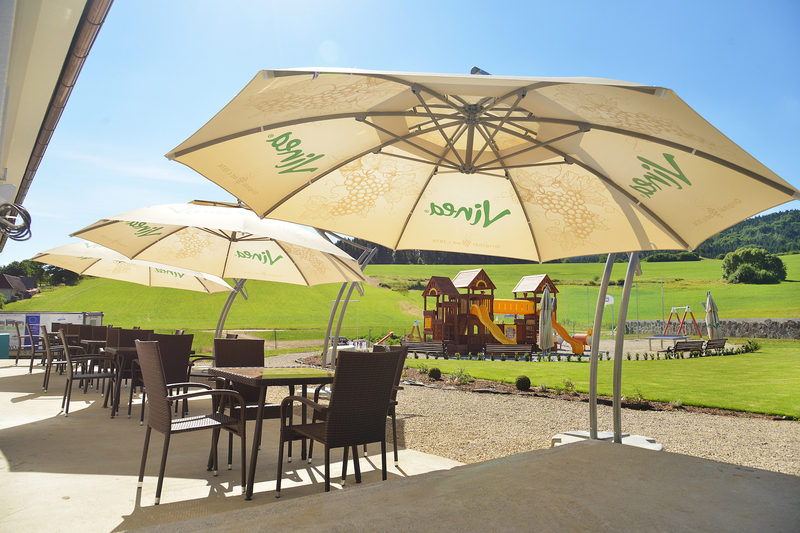 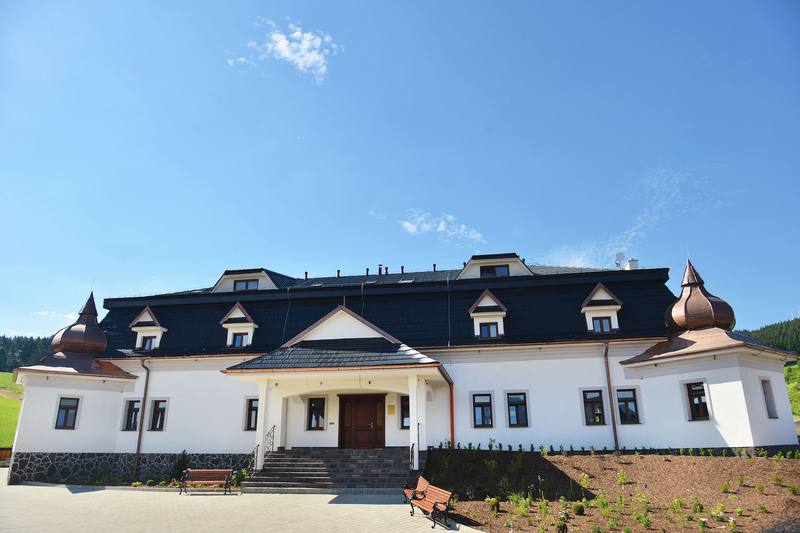 The playground will be available for the guests of Chalúpkovo . 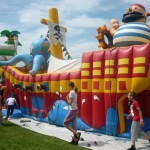 If requested , we will gladly provide babysiting of the children as well. 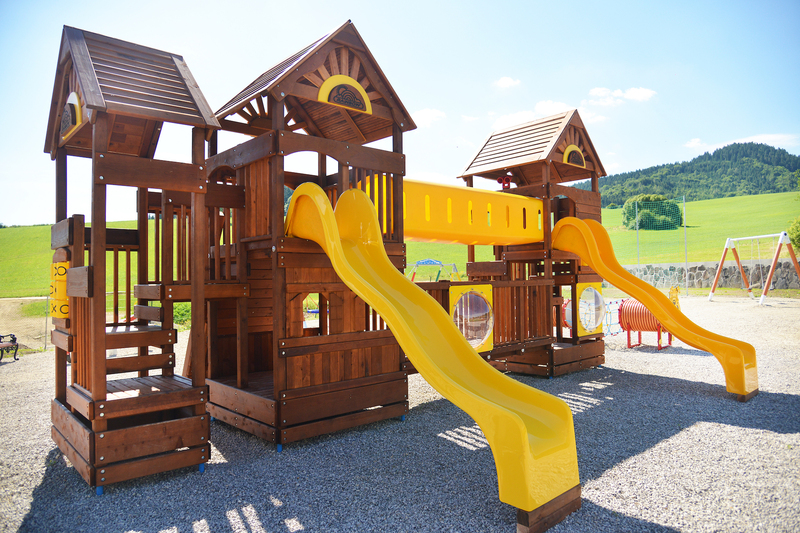 Besides the interior and exterior playground we offer our smallest guests a children playground with a merry-go-round, carousel, slides. 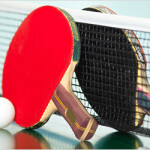 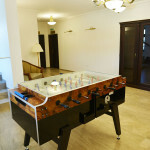 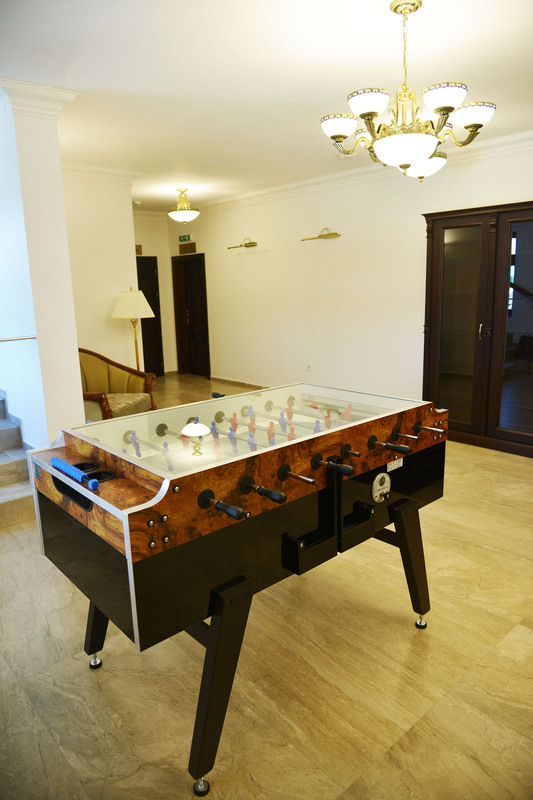 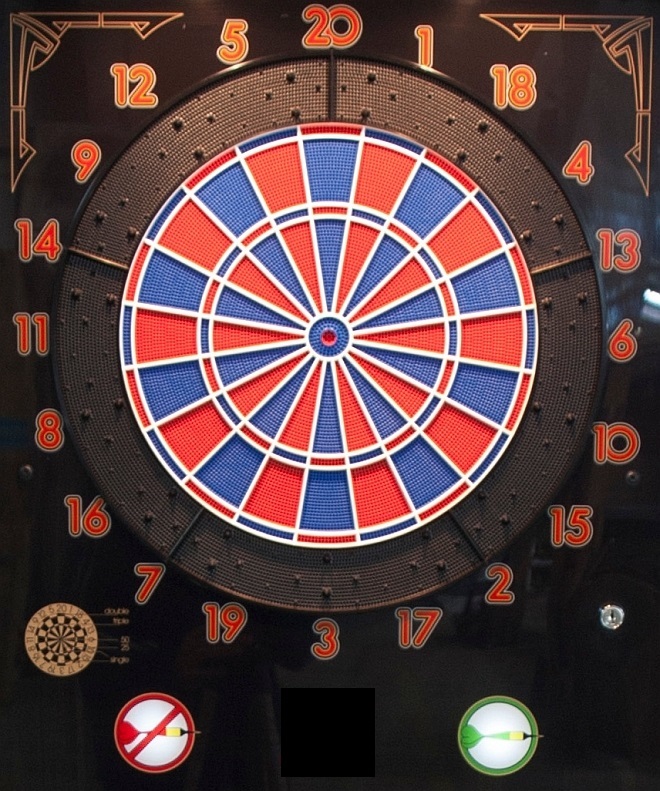 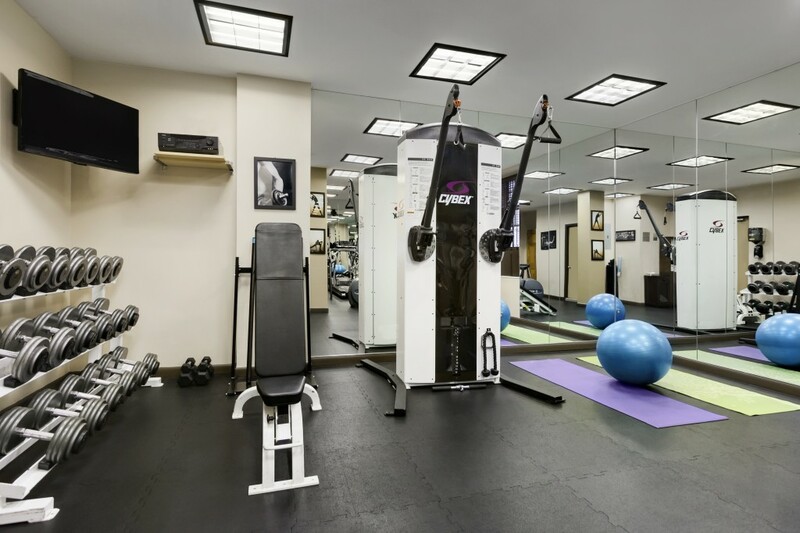 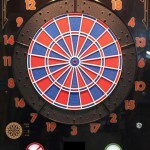 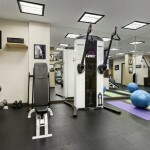 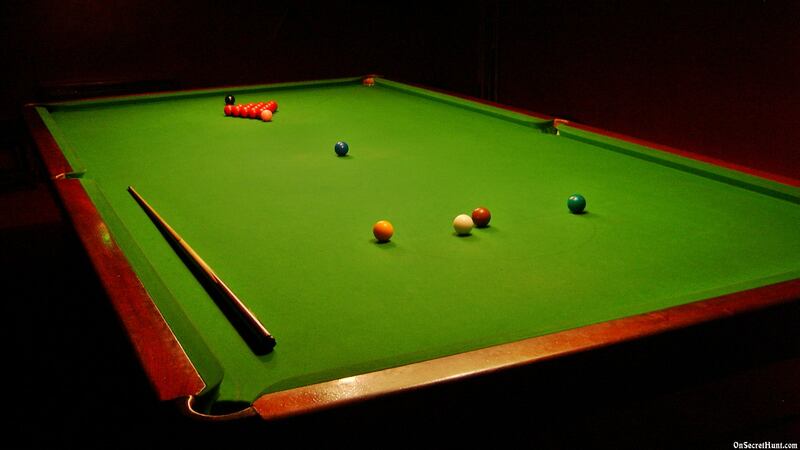 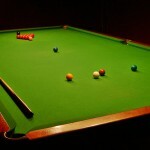 The entertainment can continue with activities as playing ping-pong, pin ball, basketball, bowling, …. 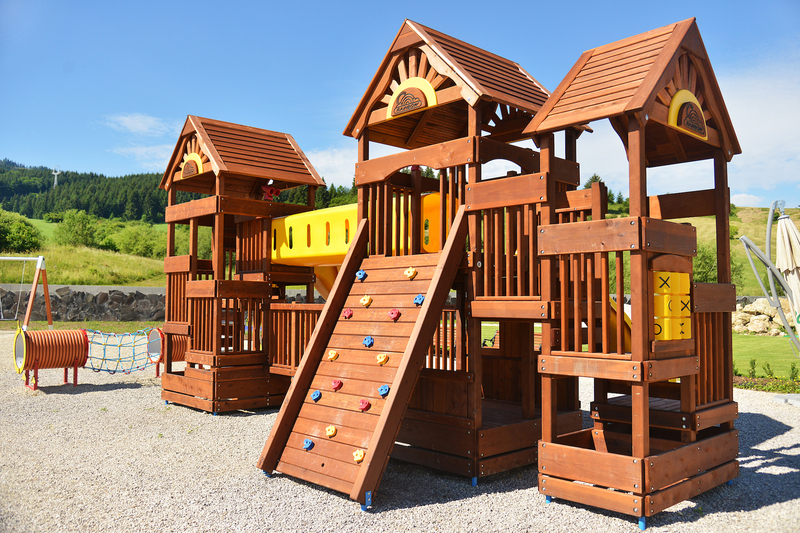 We can also provide, if requested, a cot, childrens dining chair, changing mat, childrens bath, a bottle heater and a potty directly to your room or in our children’s playground centre. 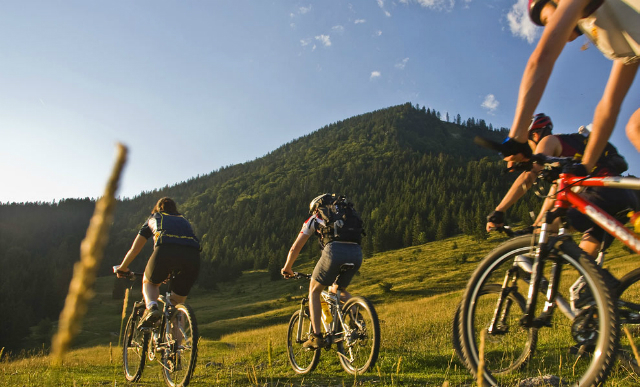 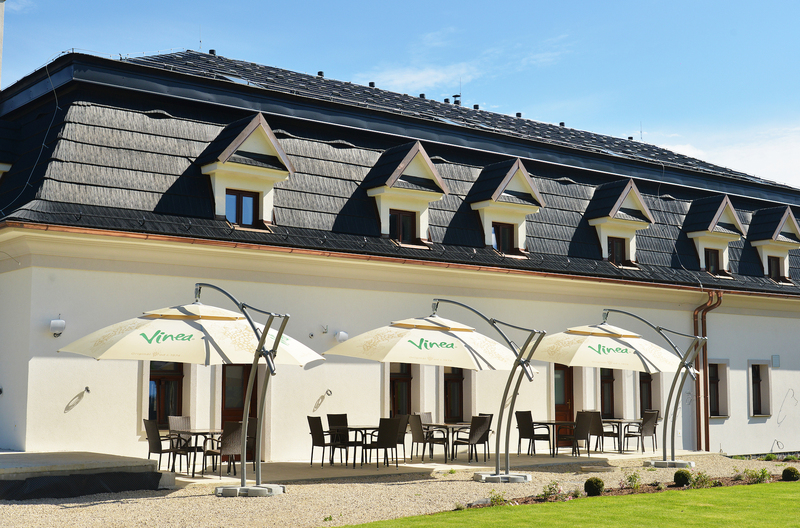 During your stay in our Chalúpkovo you can explore the beauty of Liptov nature on two wheels. 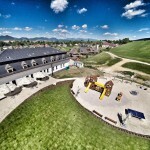 Mountain bikes MERIDA will be prepared for ladies, gentlemen and for children. 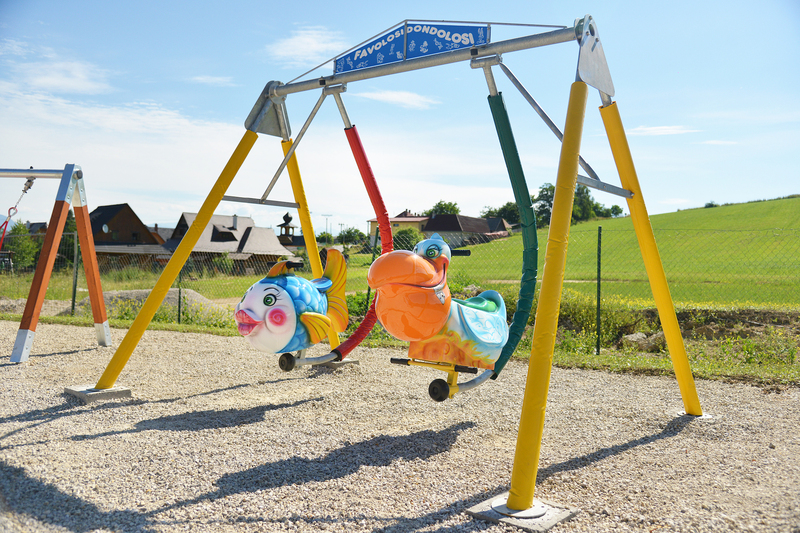 For the youngest guests there will be bicycle seats.